The AT-3117-J 1/2-in. 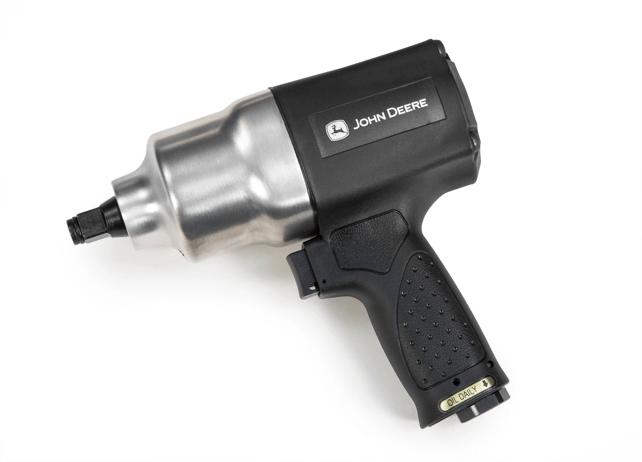 Pistol Impact Wrench features a true 10% biased motor and hard hitting oil bath double hammer in a lightweight 4.5-lb. composite housing.